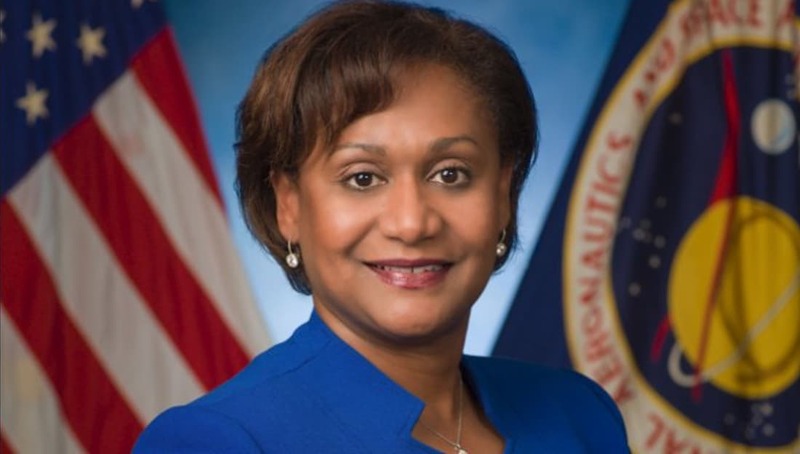 Vanessa Wyche made history this week when NASA announced that she had been appointed as the first African-American deputy director of their Johnson Space Center. Wyche, a member of Delta Sigma Theta Sorority, Inc., has worked at NASA for almost three decades. She started as a project engineer for their space life sciences department and moved up, working as the director of Human Exploration Development Support, the assistant director of the Johnson Center, and the director of the center’s Exploration Integration and Science Directorate. “She also served in the Constellation Program as director of operations and test integration and in the Space Shuttle Program as a flight manager for several space shuttle missions. She was manager of the Mission Integration Office, and she completed a detail in the Office of the NASA Administrator,” NASA stated in a statement they released. “She is respected at NASA, has built agency-wide relationships throughout her nearly three-decade career and will serve JSC well as we continue to lead human space exploration in Houston,” the center director Mark Geyer said in a statement. Wyche was initiated into Delta Sigma Theta as an undergrad in the 1980s where she graduated with both a bachelor of science in materials engineering and a master of science in bioengineering. According to her NASA bio, Wyche is very active in promoting STEM with youth, especially those in underserved communities. “She advocates mentoring and is a passionate promoter of science, technology, engineer and math (STEM) in her community, leading efforts to oversee an annual science fair at an underserved elementary school and supporting numerous STEM-outreach activities via her affiliations with The Links, Incorporated, Boy Scouts of America and Jack and Jill of America,” the bio states. She is the recipient of two NASA Outstanding Leadership Medals, two NASA Achievement Medals, a JSC Innovation Award, 2014 Women at NASA awardee, a national “2016 Women Worth Watching” honoree by Profiles in Diversity Journal, and recognized as a 2017 “Inspiring Woman from South Carolina” by Women in Philanthropy and Leadership at Coastal Carolina University. We at Watch The Yard would like to congratulate Vanessa Wyche on her accomplishment. It is amazing to see the Black women continue to break down barriers in the STEM field and hold powerful leadership positions. Share this on Facebook if you think this accomplishment deserves to go VIRAL!